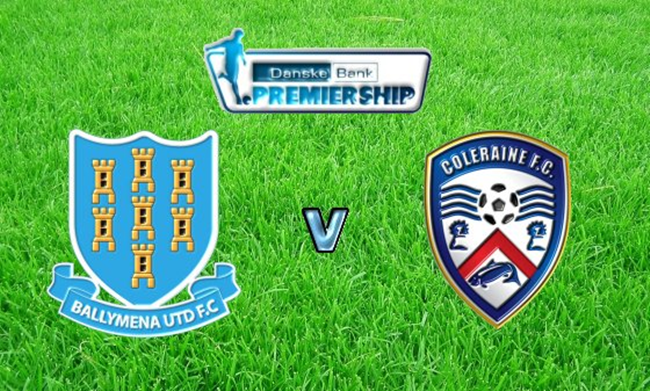 Tuesday night saw Ballymena United take on rivals Coleraine in an eventful derby clash over in the Northern Ireland Premiership. As always, it fell to the official Ballymena United Twitter account to keep their fans abreast of the action in live-text form. And we’re underway here with United attacking the town end of the ground. ’27 – Bradley scores the rebound. 1-0 Coleraine. 79′ – McMurray heads in a corner. 1-1!!! !